Our groundbreaking campaign that celebrates active women has gone global. This Girl Can has travelled more than 10,000 miles with an all-new version of the campaign in Victoria, Australia. 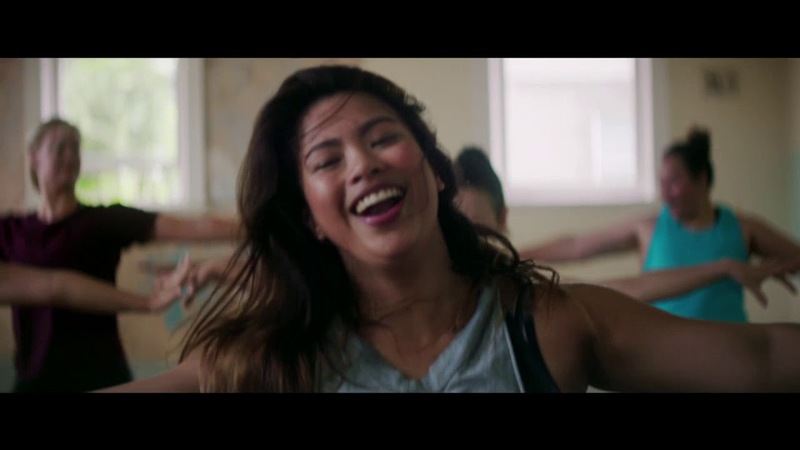 VicHealth, a health promotion foundation, has released a powerful new video as part of their This Girl Can - Victoria campaign, a local version of our groundbreaking This Girl Can UK. The ad features everyday Victorian women overcoming their fears and 'giving it a go, curves, jiggles, wrinkles and all'. The women, from all across the state, get their sweat on in a range of activities from boxing, cycling and roller-derby to netball and Aussie rules. New research from VicHealth shows that feelings of judgment is just one of the barriers stopping women from getting active. It was after seeing the impact the campaign had across the UK, that inspired the VicHealth team to get involved. They are now the first organisation in the world to licence the This Girl Can campaign. This Girl Can UK inspired a whopping 3.9 million women in England to take their fitness into their own hands. We're hoping our sister campaign will follow this motivating trend. Our head of campaigns, Kate Dale, said: "Fear of judgement isn’t confined to one country – with half of women in Victoria, Australia saying it holds them back from taking part too. We’re thrilled to see the launch of VicHealth’s local version of This Girl Can." Helping Women and Girls Get Active Guidance and tips to get more women and girls active.